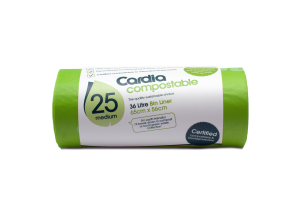 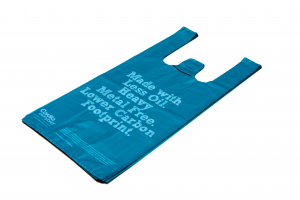 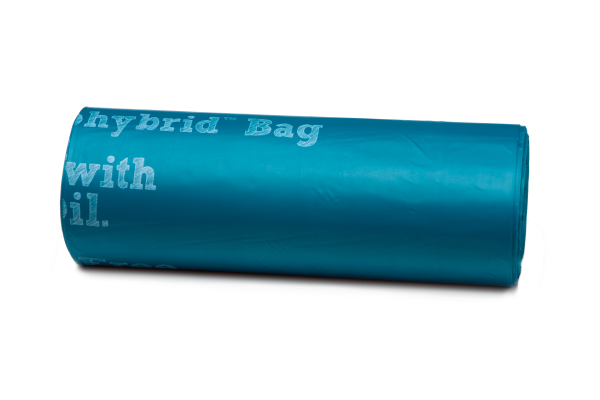 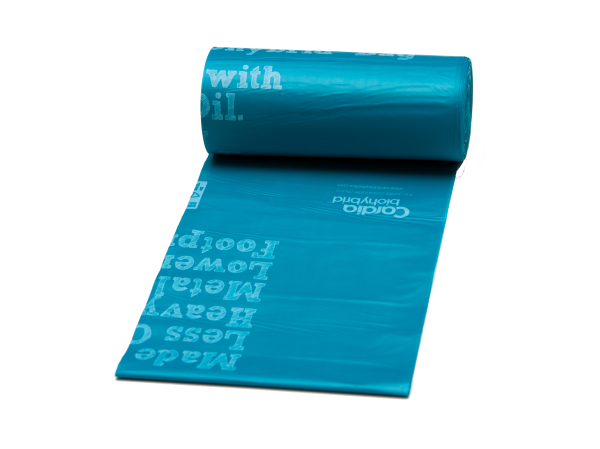 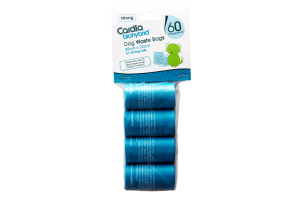 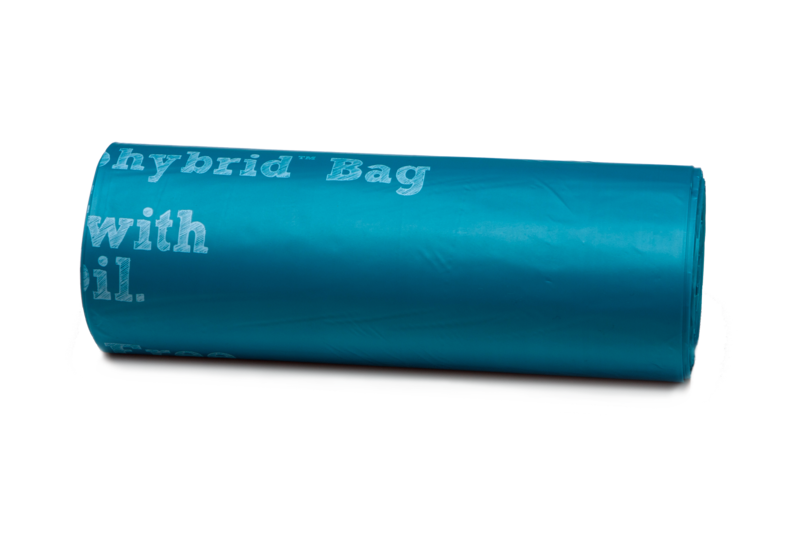 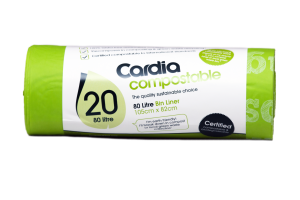 Cardia Biohybrid™ bin liners are the ideal solution if you need an earth friendly product that doesn’t have a use by date like our compostable range. To find out if this size bin liner will suite your bin, check out our handy size guide. 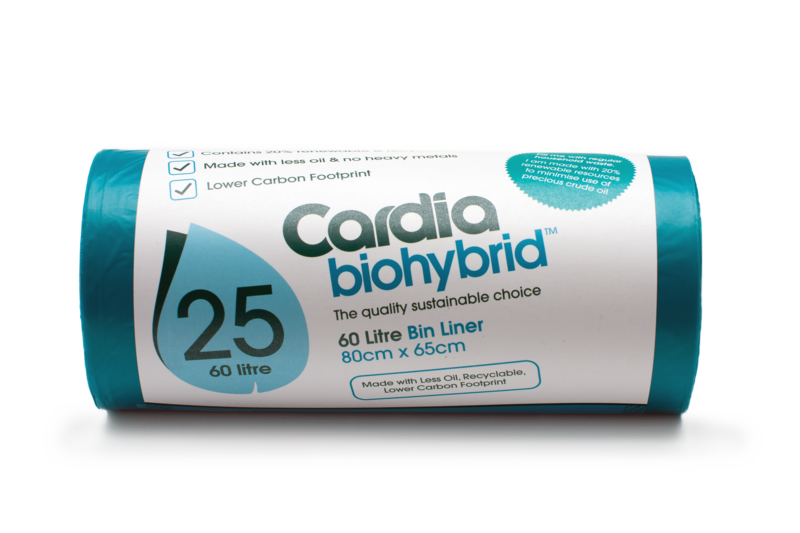 Cardia Biohybrid™ products can be recycled in the normal plastic waste stream. 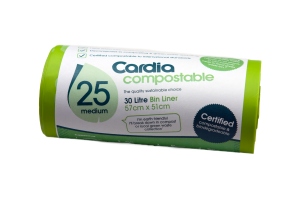 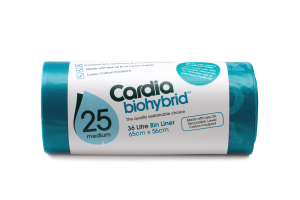 Unlike our Cardia Compostable range, Cardia Biohybrid™ products do not have a shelf life.